A Pastel Kind Of Day is a painting by Caryl Joy Young which was uploaded on January 12th, 2010. 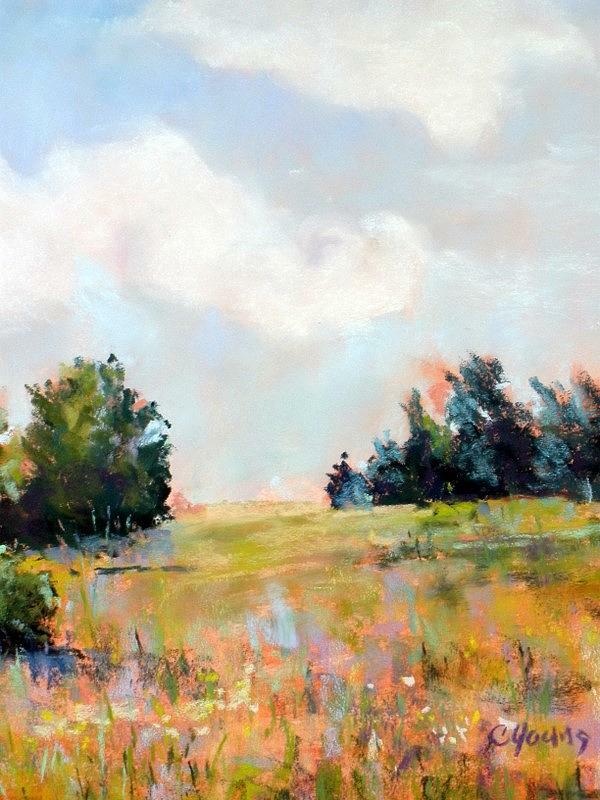 Capturing the beauty of a summer day in pastel made this work a delight to complete. It was juried into the National Arkansas Pastel Society Exhibit in Little Rock in December 2009. There are no comments for A Pastel Kind Of Day. Click here to post the first comment.